Antall på lager : Ikke på lager! Its battery will last up to 12 hours, and physical buttons make it easy to use with wet hands or when wearing gloves. 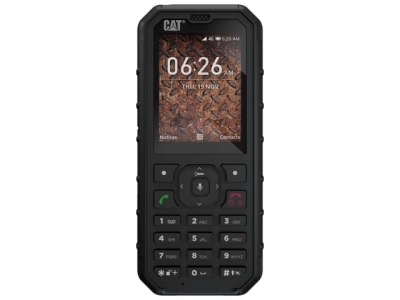 With the Cat B35 you can really #BeUnstoppable.